Every first week of the month Grand Capital holds “Futures trade”, a contest of demo accounts. All participants have access to 250 CFDs including shares (except American shares), indices, commodities, currencies and metals and can choose any strategy to show off their trading skills. 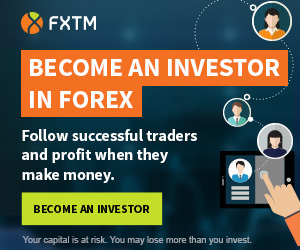 Traders start with $100 000 virtual balance and can trade in MetaTrader4 and WebTrader. Grand Capital is operated by the Grand Capital Limited which is a member of FinaCom and CRFIN. The company is incorporated in the Republic of Seychelles. Grand Capital was founded in 2006.